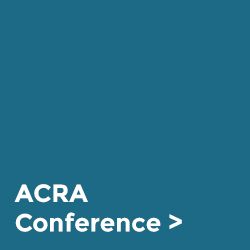 You can join ACRA here. Company Registration Agents, Carpenter Court, Maple Road, Bramhall, Stockport, Cheshire SK7 2DH. Membership costs £850 +VAT which is payable annually. 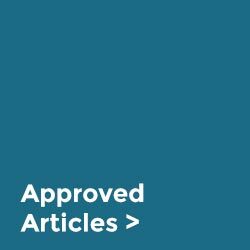 How do I get the ACRA Approved Articles? ACRA is a self-regulating and self-monitoring organisation. Our close links with well known and influential government bodies mean that we are committed to high standards and ensure compliance. 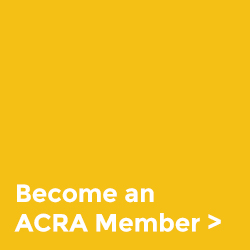 What are the main benefits of becoming an ACRA member? As the only recognised trade association for company registration agents, membership lends a degree of gravitas and authority to your service. 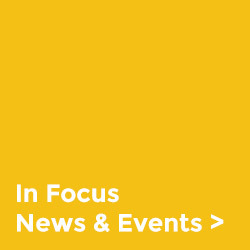 Members also access latest industry related information and a bespoke service for Articles of Association.